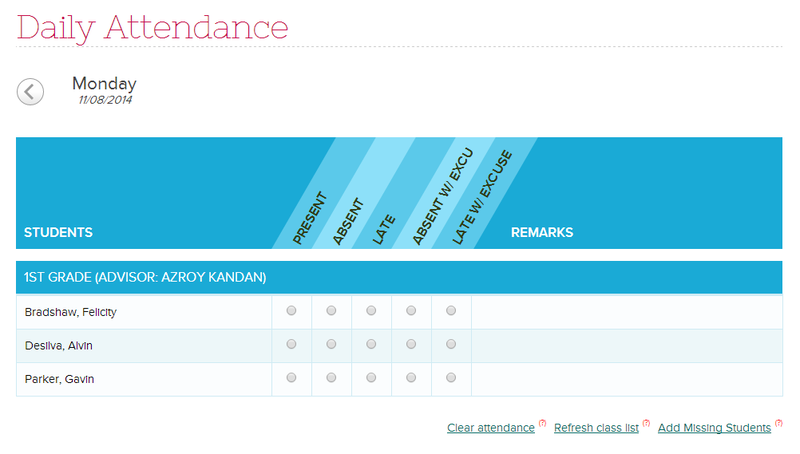 You can change the default attendance when taking attendance. So instead of having all students appear as “Present” by default (when you click “Take Attendance”), you can set the default as “Absent” or even as “Not Yet Taken”. If you don’t have access to this screen, you’ll need to configure the Attendance module under the Features page (under “Settings” > “Turn Features On / Off”). Come chat with us if you need help setting it up.